GET 20% OFF 1 - 7 NIGHTS FROM NOW UNTIL THE END OF MAY! Set in a delightful and quiet courtyard setting with distant views of Dingle Bay. 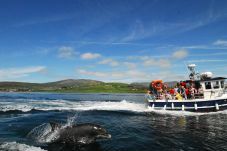 These large holiday cottages which sleep 8 are just a short stroll from the heart of Dingle town. Dingle Courtyard Holiday Cottages are a perfect base for a family or a group of friends who wish to explore the Dingle Peninsula. 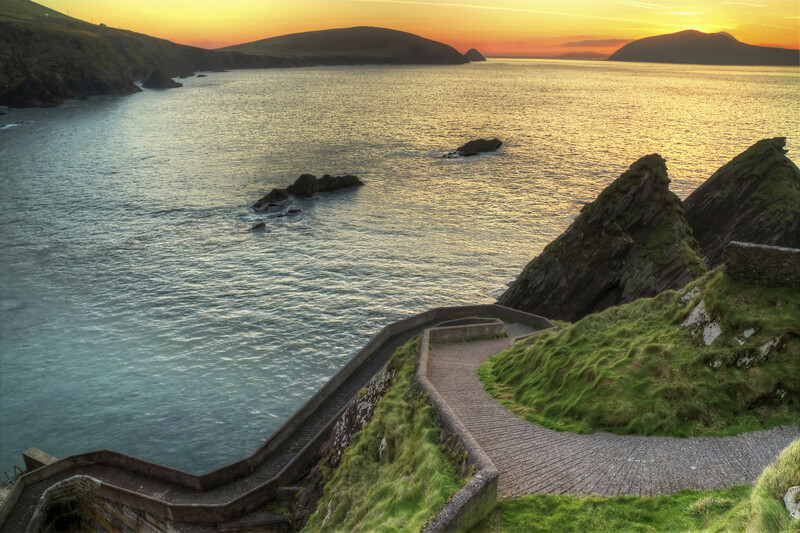 Dingle is a vibrant harbour town, boasting a fine selection of pubs and restaurants. It's positioned between Ventry Strand 7km and Inch Beach 23km, perfect for swimming, walking and water sports at any time of the year. 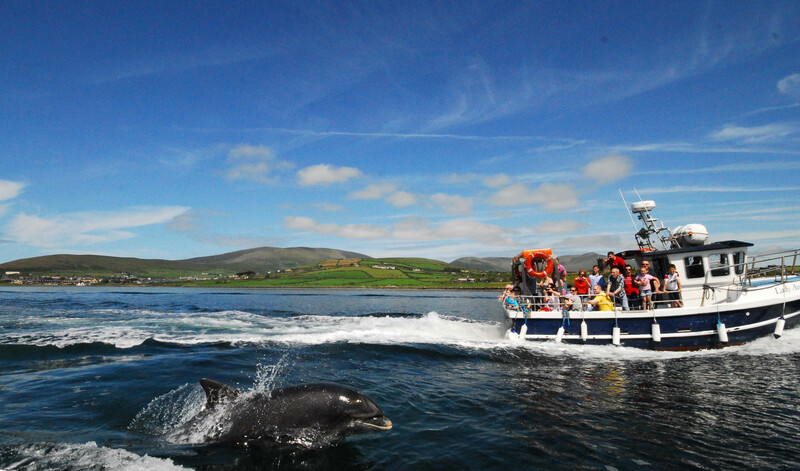 Dingle Courtyard Cottages are a great base from which to tour the ‘Kingdom of Kerry’, within easy reach of the Ring of Kerry, Killarney National Park, The Lakes of Killarney, Valentia Island and much more. 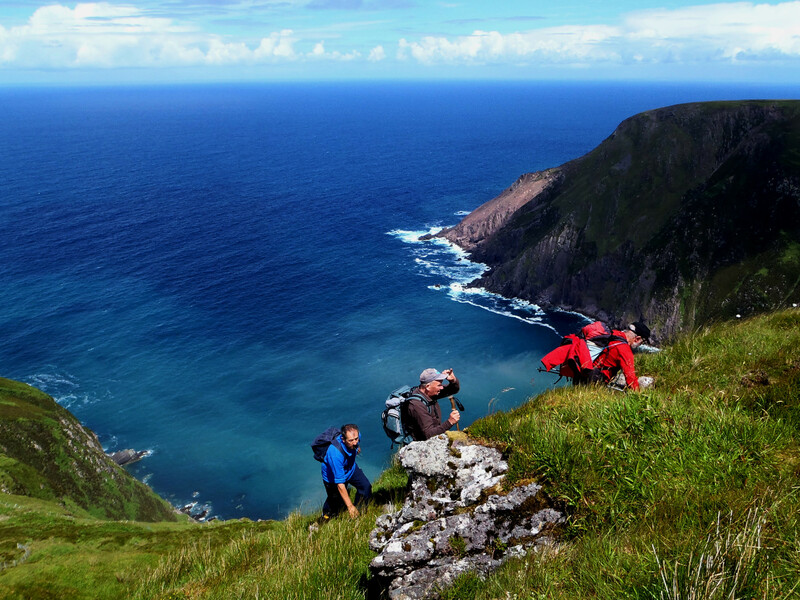 There are a variety of quaint seaside villages and towns along the coast such as Annascaul, Ventry, Dunquin and Ballyferriter with the towns of Killorglin and Tralee less than an hour away. We are an Irish owned self-catering holiday home company and we are letting holiday homes in Ireland since 1986. You can be sure we will give you the best advice, service and holiday rental properties in the country.